Bespoke staircases designed and constructed to order for clients across the UK. 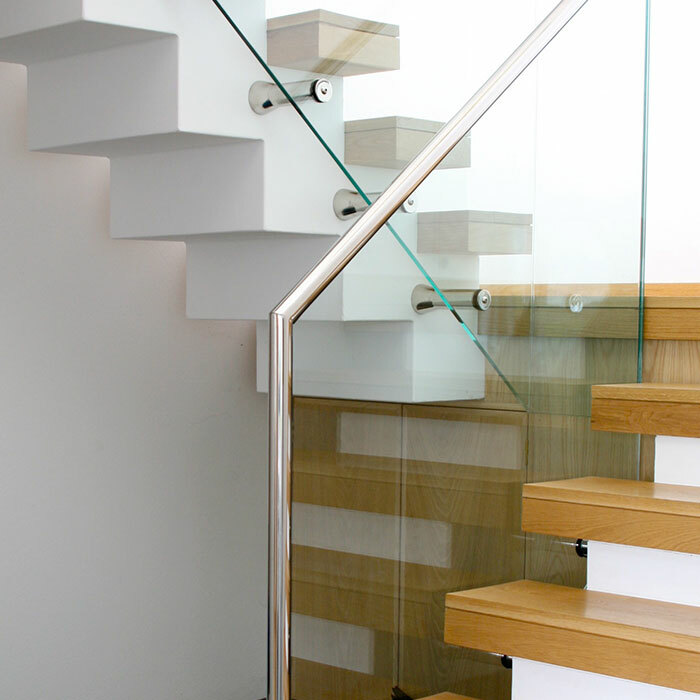 Click here to see examples of staircases we have made for our clients. 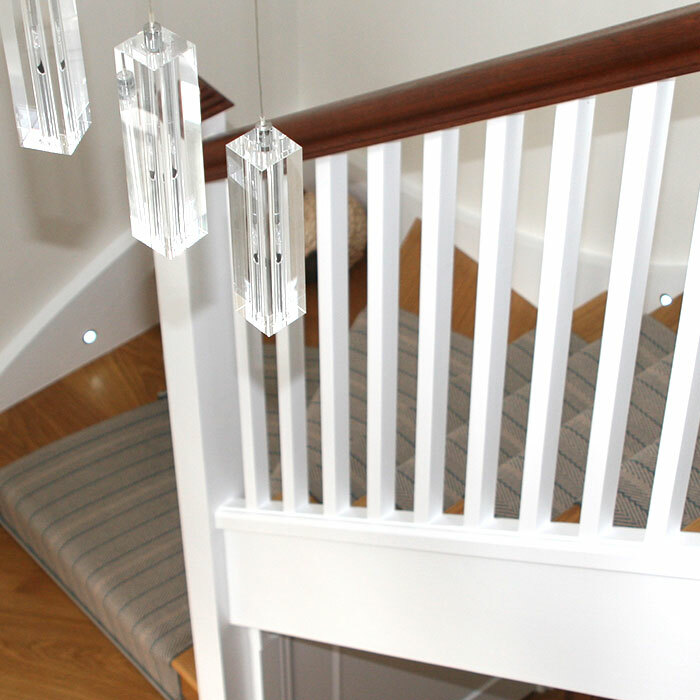 We'll work with you to design and craft the perfect staircases to complement your home. Design – One of the most important aspects of any project and one of our greatest strengths. 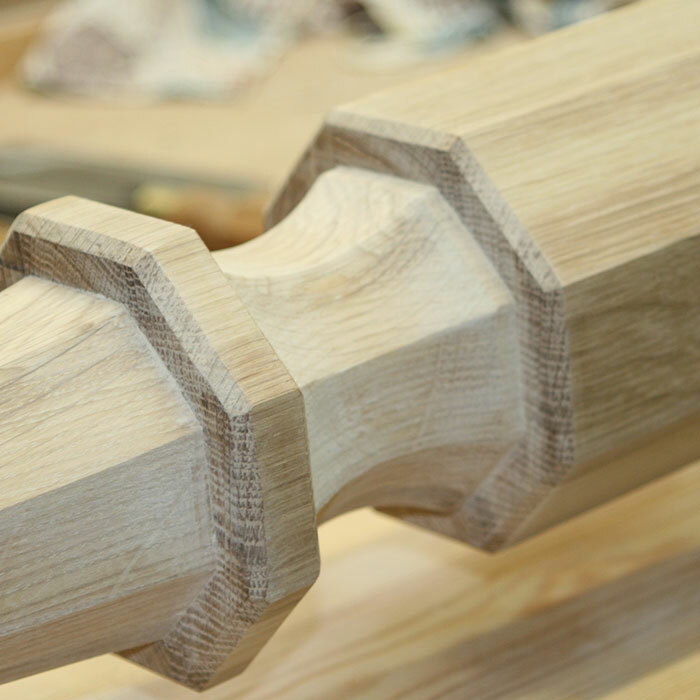 Learn more about the coampany in Cornwall behind these bespoke staircases.